Since ASAPSitters, LLC launched in 2008, we have provided babysitters for over 1,000 families in the Northern Viginia, DC and Charlottesville. Many of our new clients are referred by families that are already a part of the "ASAPSitters family" - folks already using our experienced and reliable babysitters. I believe this is a true testament to the quality of our babysitters and service! We take great pride in being able to match families up with trustworthy, creative, and dependable babysitters. As a mom myself, I would settle for nothing less. As a locally based service, we interview all of our babysitters during a very thorough screening process. We are also privileged to connect directly with local families who join ASAPS - and maintain a relationship with both our babysitters and families on an ongoing basis. We're very exited about how ASAPSitters has continued to grow and how we are a little part of that "village" it takes to raise a child. We are working on expanding our services to meet the needs of families in other nearby areas. In 2012, we opened a new branch in Charlottesville, VA in addition to our DC Metro area region. And in 2015, we opened our Richmond area branch. 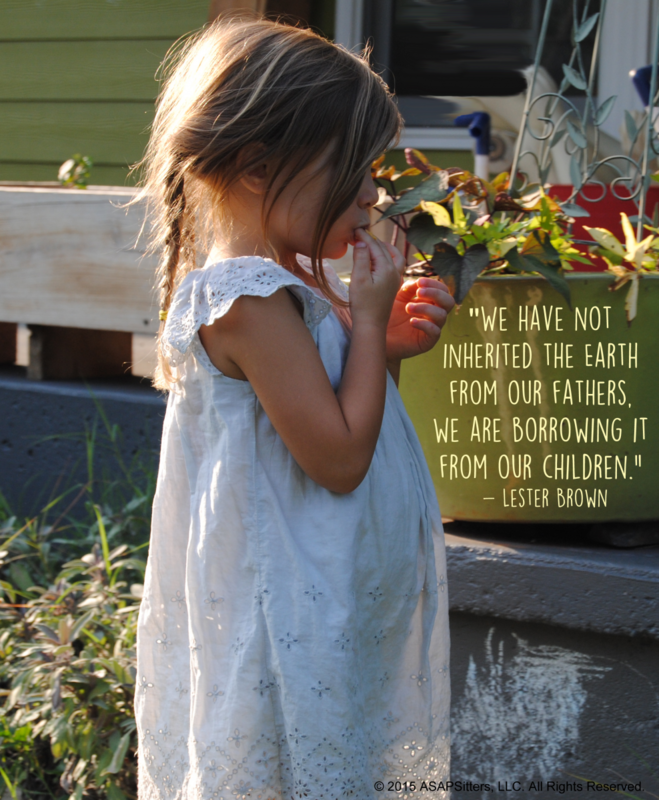 We hope to grow to serve more wonderful families in the near future! Our mission at ASAPSitters is to work locally and foster partnerships that will enhance our local economy and improve our local environmental quality, thereby creating cleaner, safer places to live, work, and play for our children and future generations. ASAPSitters was named one of the "Best Babysitting and Nanny Agencies in DC" in 2015. Read more. 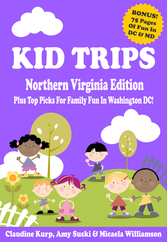 ASAPSitters was named one of the "Best Babysitting and Nanny Agencies in DC." Read more. 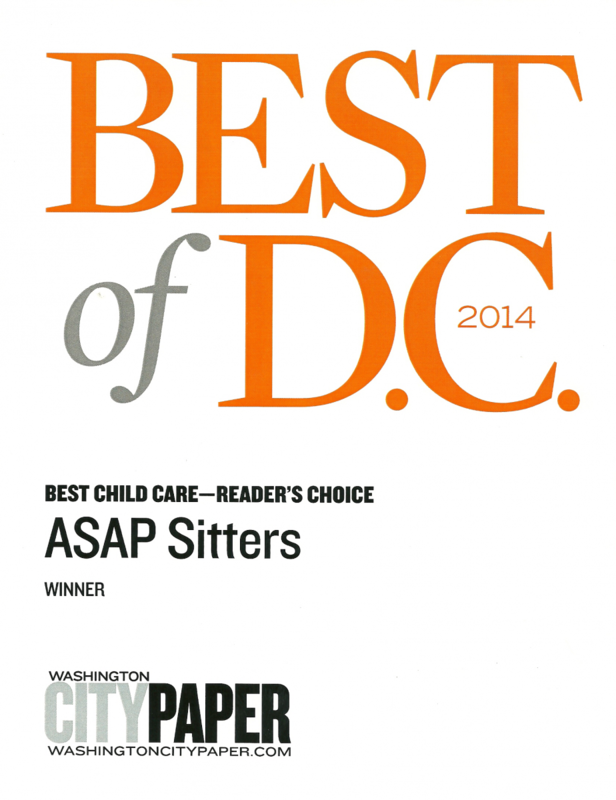 ASAPSitters was voted "Best Childcare" in the Washington City's Paper's Best of DC. 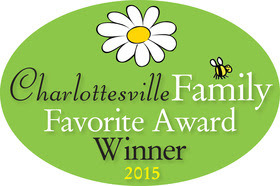 ASAPSitters won first place for Nanny/Sitter Services in Charlottesville Family Magazine's Family Favorites Contest. 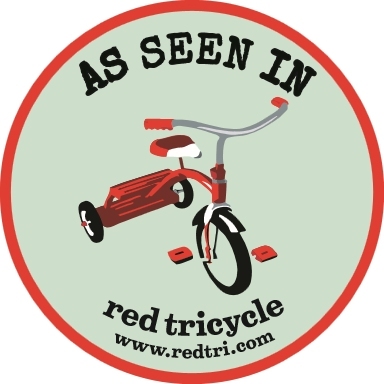 ASAPSitters won "Most Awesome Childcare Agencies & Resources" in Red Tricycle's Totally Awesome Awards. 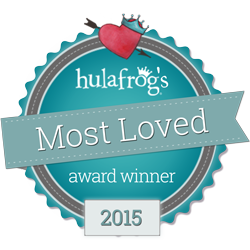 ASAPSitters was voted "Most Loved" in Hulafrog's Most Loved Awards 2015 in the Childcare category. 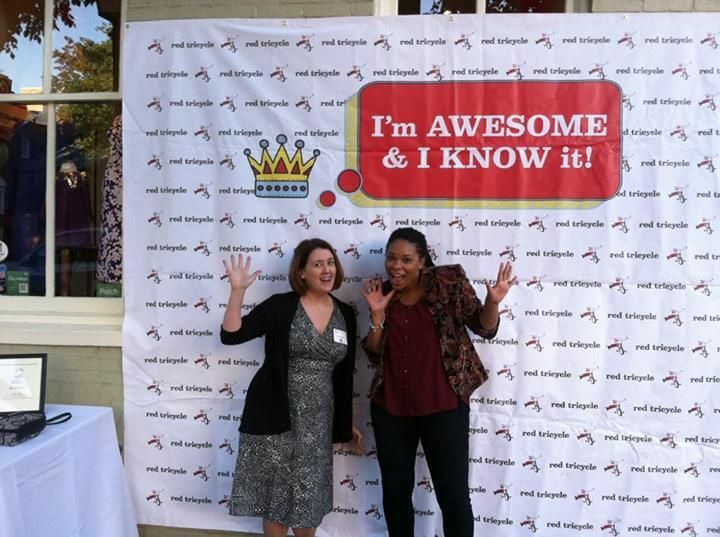 Interview with ASAPSitters in CompletelyKids - Richmond, VA.
ASAPSitters Scheduling Assistant Jess Haupt at the Red Tricycle DC's Totally Awesome Awards. Woo-hoo! ASAPSitters is a proud sponsor of the Mamas and More Festival 2014. Supporting Partner of Make-A-Wish Mid-Atlantic. ASAPSitters is a proud sponsor of the Single Parents in Alexandria Meetup Group and offers perks to other family friendly Meetup Groups! 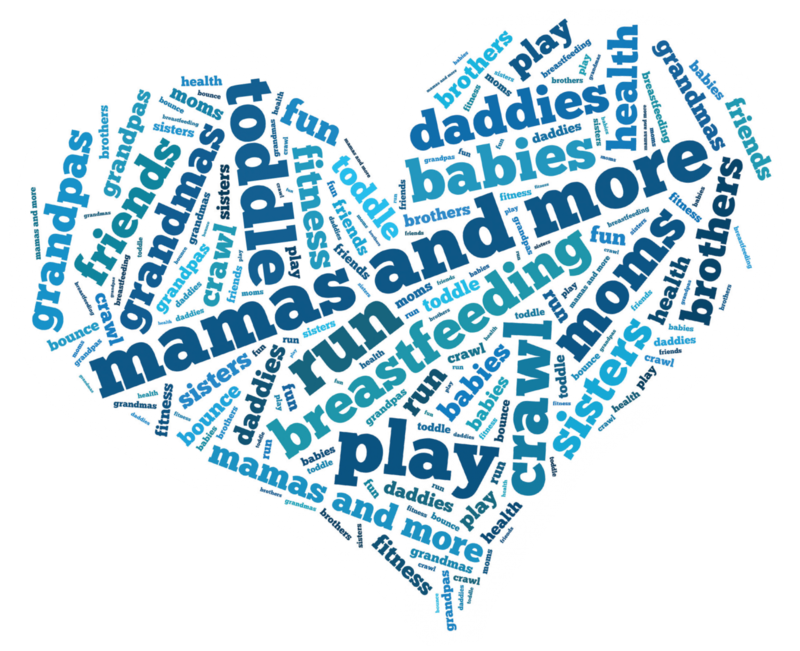 ASAPSitters was proud to be part of A Baby Affair in Sept 2013! ASAPSitters proudly sponsored the 12th,13th, 14th, & 15th Annual Preschool Fairs presented by The MOMS Club® of Burke-North, VA.
ASAPSitters is a proud supporter of The Mommies Network.